If Finglas South residents are going to be able to access the Luas when it extends to Broombridge, some work will need to be done, says independent Councillor Teresa Keegan. The massive Luas Cross City project is headed for Broombridge station later this year. At Tuesday’s monthly meeting of Dublin City Council’s North West Area Committee, Keegan put forward a motion calling for Dublin Bus, the council, or both, to improve linkages between Finglas South/Tolka Valley Park and Broombridge station. 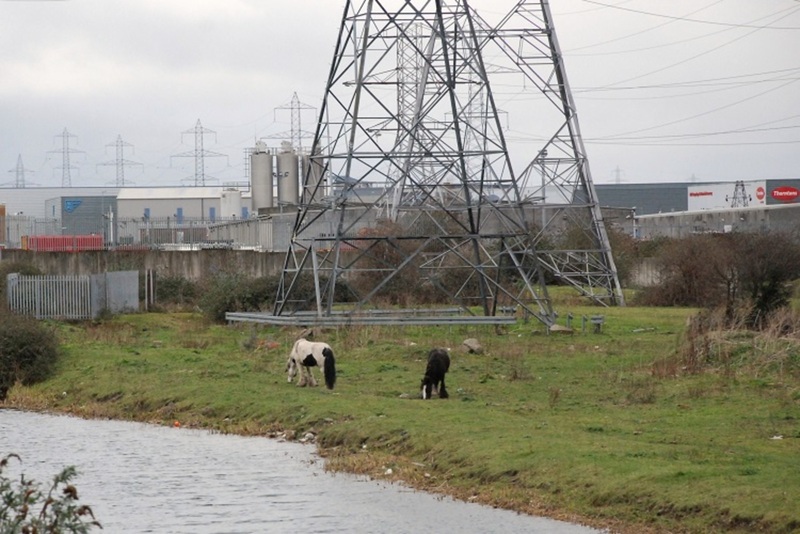 “There is no connection whatsoever between Finglas and that station […] except by car or through the park,” she said at the meeting. Keegan told the members of the committee that her suggestion to have the pathway through the park lighted was dismissed by the council’s Parks and Landscape Services Division because of unspecified “safety concerns”. 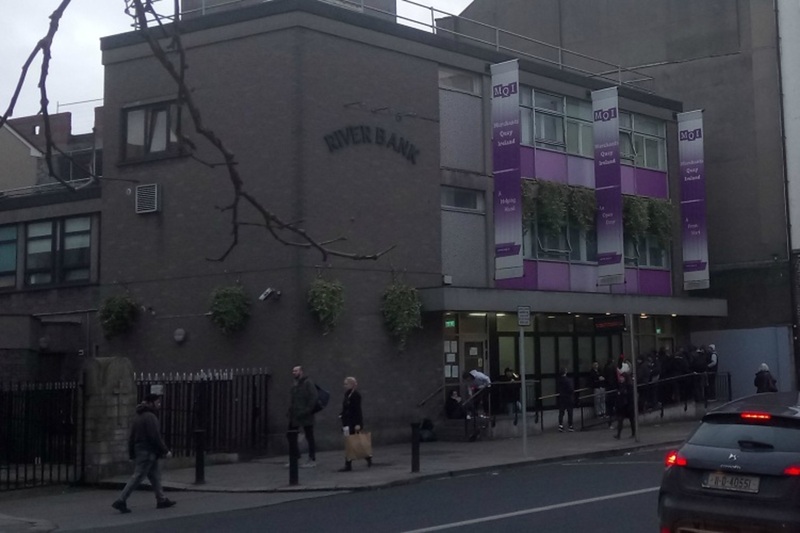 She expressed bemusement that there were no links from one of Finglas’ most populated areas to the station, and stressed that the area was unsafe to walk through at night. Fianna Fáil Councillor David Costello agreed, and noted that antisocial behaviour in the area means something should be done, ideally before construction on the Luas link commences. “We do need to try and create some type of infrastructure,” said Councillor Costello. The motion passed with a voice vote. Also at the North West Area Committee meeting on Tuesday, Samantha Fahy, Dublin City University’s (DCU’s) sustainability manager, presented ambitious plans to expand the university’s transport infrastructure. In addition to presenting plans to improve public- and private-sector bus services, Fahy said the university is hoping for a high capacity rail service that will service the university’s catchment area and improve accessibility to the campuses – but that is a ways off, if it will ever happen. The university previously received €3.5 million in funding from the NTA for a bus corridor in Drumcondra. 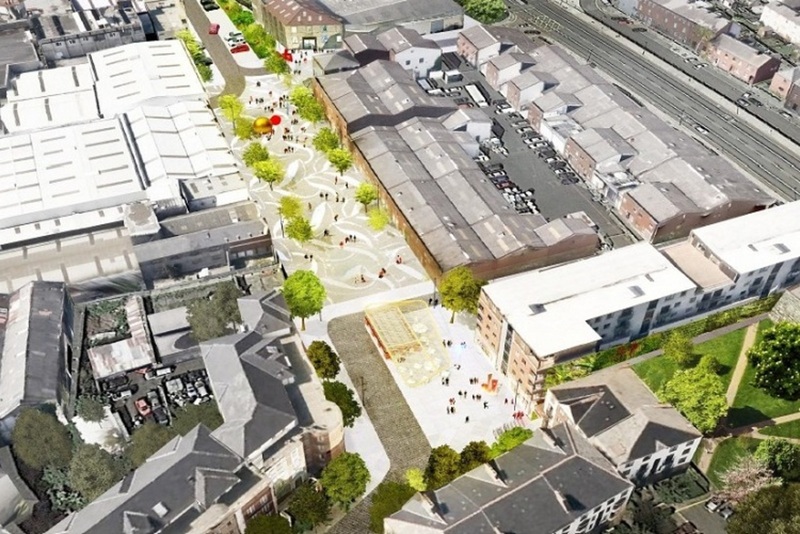 DCU also plans to expand student accommodation to curb demand for onsite parking. 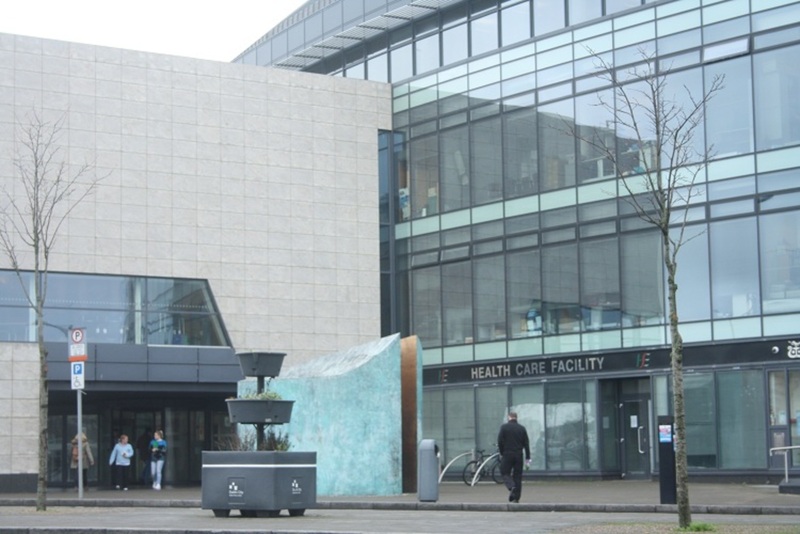 At present, DCU has 1,837 parking spaces with a demand for 5,000. Labour Councillor Aine Clancy says she welcomes the expansion, but hopes that DCU will “liaise with the community” about its concerns over an increased student population. Clancy also passionately argued that student parking was spilling out into areas allocated for residents nearby. Fianna Fáil Councillor Paul McAuliffe said he hopes DCU is planning on “providing a clear channel of communication” regarding its plans. “It is with extreme regret that I would want any environmental facility to close down, particularly in an area I represent,” said Councillor Cieran Perry, an independent. 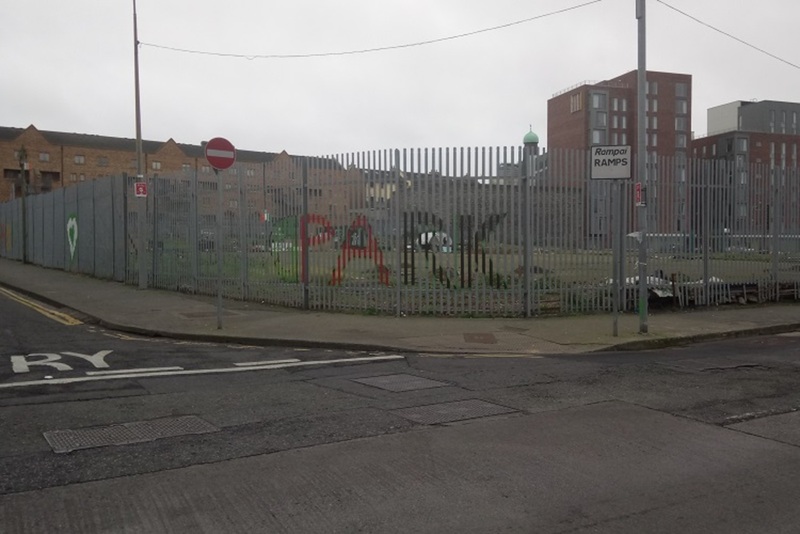 At Tuesday’s meeting, Perry proposed a motion to remove the bottlebank on Carlough Road in Cabra because of growing concerns over regular illegal dumping on the site. Attempts to catch those responsible have been unsuccessful, due in part to improperly installed CCTV cameras, according to Perry. “It’s unfair to impose a facility that we don’t look after, and that the residents have been complaining about for a number of years,” he said. Perry noted that residents nearby kept a close watch over the site because of the rise in illegal dumping, which they had documented. Council Public Domain Enforcement Officer John Twamley agreed that the bottlebank was a problem. The council’s area manager Dave Dinnigan said he hoped Waste Management Services would take on the issue, and promised to liaise with councillors about possible solutions. At last Thursday’s South Central Area Committee meeting, Housing Department Executive Manager Anthony Flynn was on hand to answer councillors’ questions about vacant council homes (“voids”) and their refurbishment. Lately, at the meetings of the South Central Area Committee, there’s been talk of confusing housing figures coming from council officials, and of the average turnaround time for bringing voids back into use for families who need homes. Between 1 percent and 6.29 percent of Dublin City Council’s homes are void, depending on how you count. There are currently 113 voids in the South Central Area, Flynn said. The council should be able to turn these properties around in eight or nine weeks – as long as the property is in decent condition, Flynn said. In September, the average turnaround time was 14 weeks, according to a council official. And some councillors have raised concerns about the costs involved in the process. Kelly wanted to know whether contractors were obliged to meet a required turnaround time. Independents 4 Change Councillor Pat Dunne wanted to know what could be done about the steel shutters the council often installs on void properties. Sinn Féin Councillor Críona Ní Dhálaigh queried whether a “let-to-rent” scheme could be introduced for council voids, allowing tenants to take over properties as-is. This is something that came up back in mid-January at a meeting of the council’s finance committee. It’s frustrating that the council often takes properties “asunder”, Ní Dhálaigh said, and starts what she called often unnecessary construction work. Housing Manager Flynn said that he is, personally, against putting up the steel shutters, but that in certain areas they’re necessary. And the average turnaround time, he said, should be eight weeks. But often the condition of the property determines the duration of the turnaround process, said Flynn. “And if we can look at a pilot [let-to-rent] scheme to speed things up then that’s what we will do. No difficulty with trying to do that,” he said. Nicky Daly: Nicky Daly is a freelance journalist living in Dublin. She is deeply interested in areas of cultural and social responsibility.